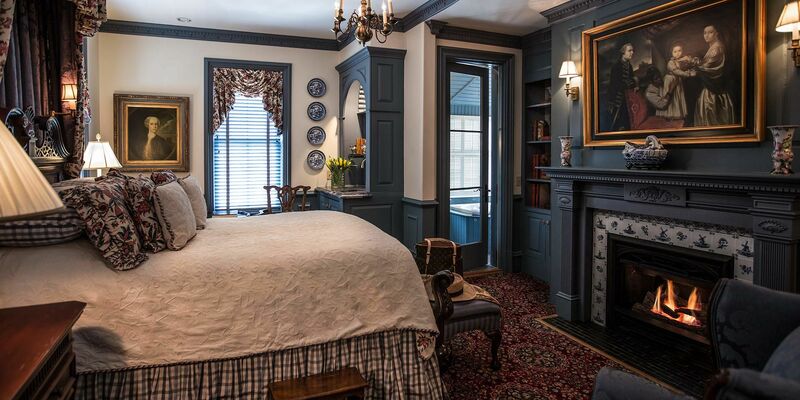 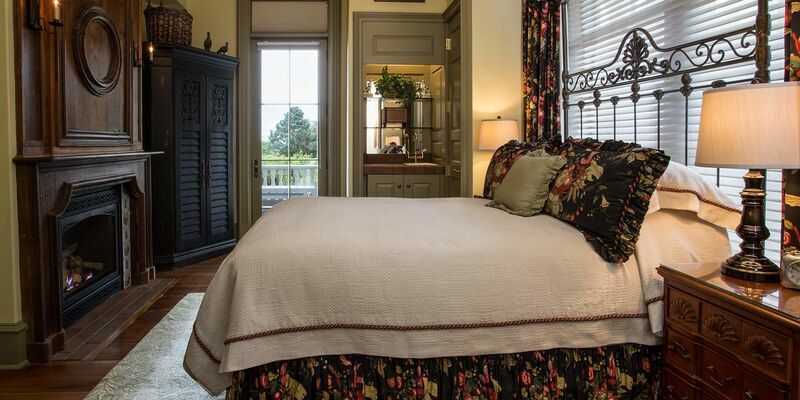 Sleep in one of the most historic hotels in New England. 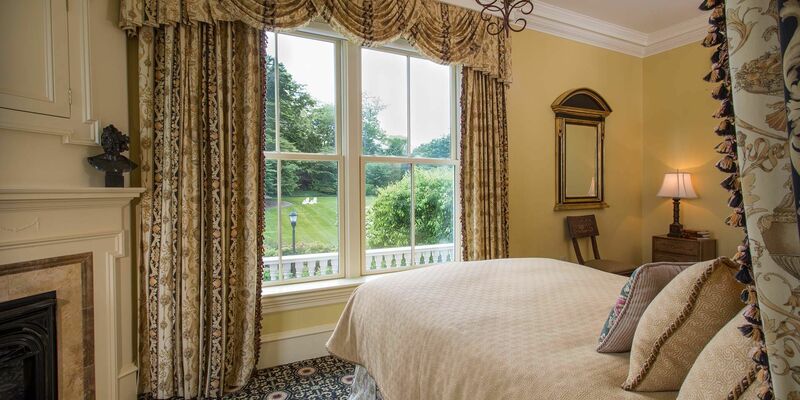 From the stately Federal, to the quaint French Provincial, Manor Rooms at The Chanler are inspired by the most celebrated architectural and decorative styles throughout the world. 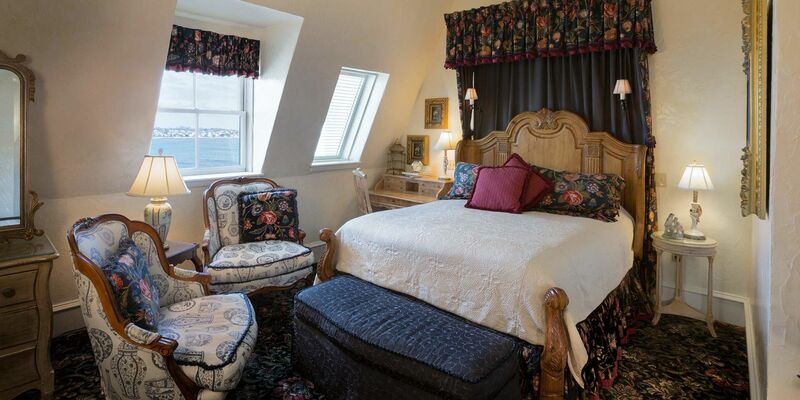 These rooms in Newport each offer a distinct experience with antiques and one-of-a-kind amenities that complement the elegant custom decor of The Chanler. 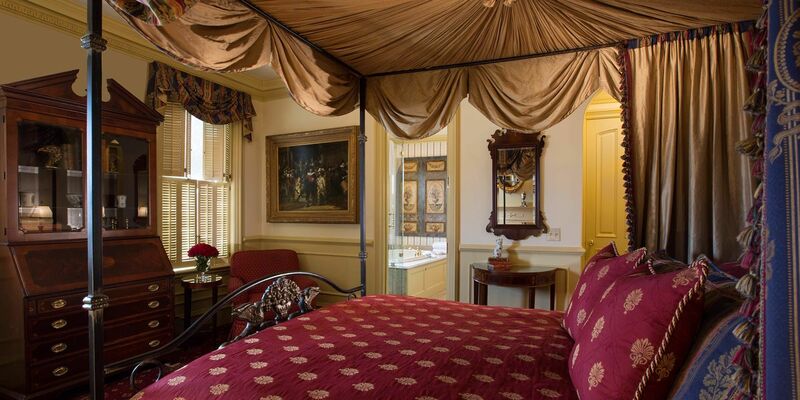 Manor Rooms at The Chanler feature a queen bed, distinctive decor and custom bedding. 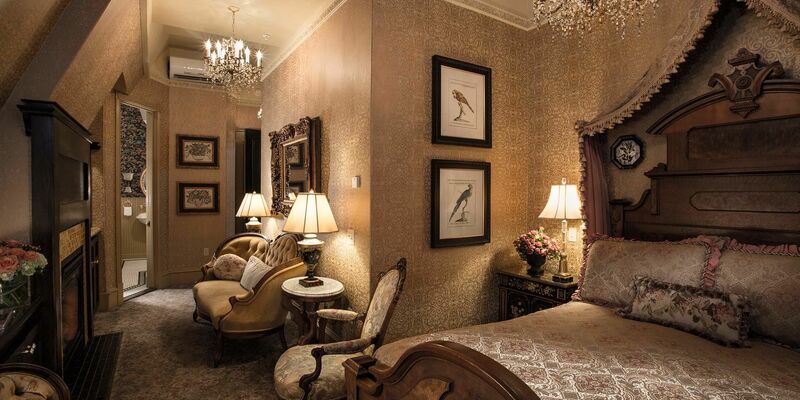 Explore all of The Chanler Hotel rooms and villas with a Virtual Tour of our New England historic hotel.